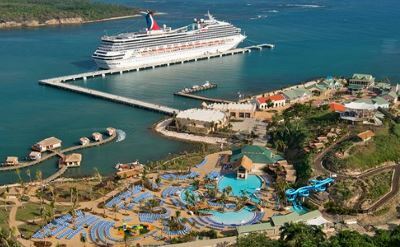 Amber Cove is a new cruise port in the Dominican Republic. It is owned by Carnival Cruise Line and cruises go there from Charleston SC. 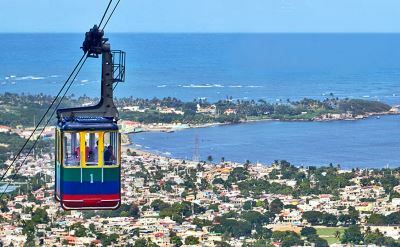 On the north coast of the island of the Dominican Republic, this port provides access to the Puerto Plata region. The area is known for beaches, mountains, rivers, history and culture. 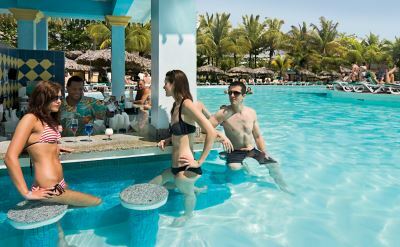 It has been 30 years since cruises have called at Puerto Plata. Amber Cove is located in a cove surrounded by lush tropical forest on mountains. The town of Puerto Plata has historic buildings from its colonial past. High quality amber is mined here. Things to do in Amber Cove include a crafts marketplace, artisanal coffee shop, Sky Bar, zip line, pool, water slides, and splash fountain for kids. 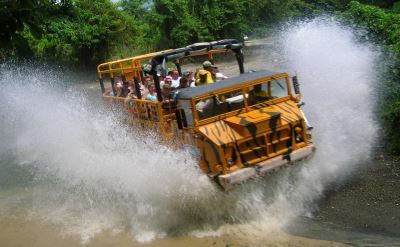 More than 40 shore excursions are offered. 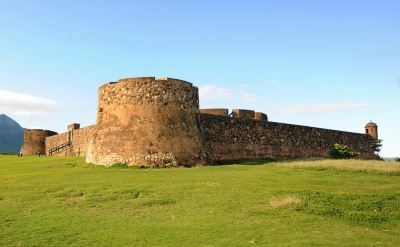 Explore historic Fort San Felipe, which was built as defense against pirates. Walk around the nearby town of Puerto Plata, which was the first European settlement in the new world. It was founded by Christopher Columbus. Tour a rum factory. 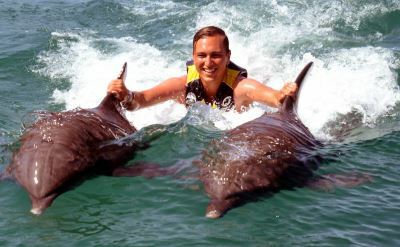 Swim with dolphins, sharks and stingrays at Ocean World. Sail on a catamaran to beautiful snorkeling sites. Take an exciting ATV ride. See animals at Monkeyland. Photos of Amber Cove are courtesy of Carnival Cruise Line. Learn more about Caribbean cruises from Charleston.